Federal officials said this week that now nearly 400 people in 15 states have been sickened by a parasite infection that's been linked to McDonald's salads. The infection comes from the cyclospora parasite, which causes intestinal illness. Symptoms include diarrhea, vomiting, fever and body aches and can last anywhere from several days to a few months. The outbreak started in May and so far at least 16 people have been hospitalized due to the illness, which can be treated with antibiotics. The parasite was found in "Fresh Express" salad mixes. 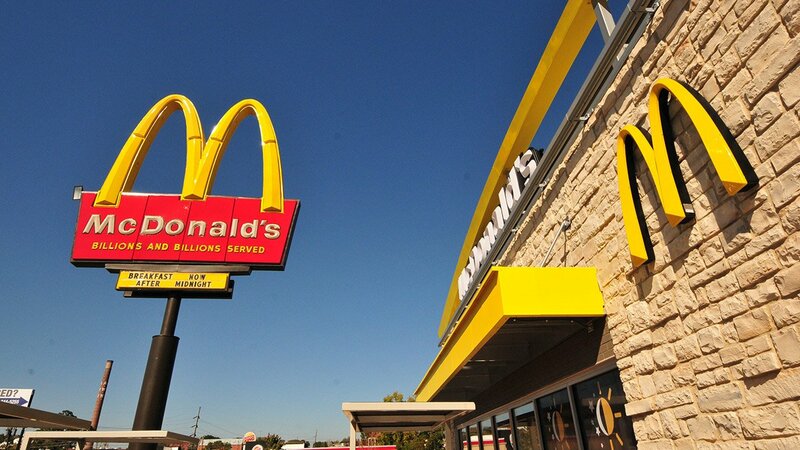 McDonald's, based in Chicago's West Loop, said in July that it had removed the mix from impacted restaurants. Fresh Express said in a statement that it initiated a precautionary recall July 27.